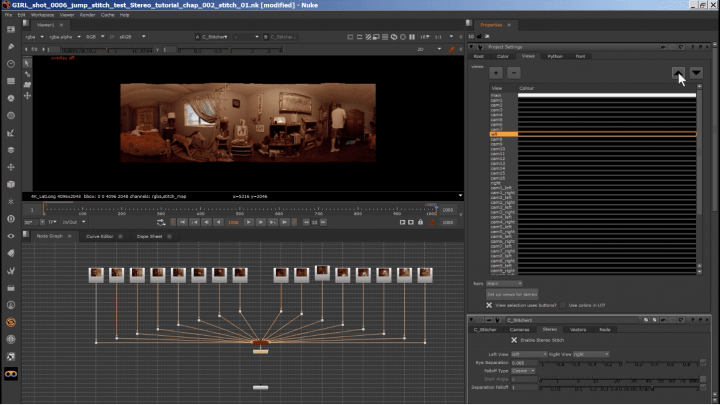 Discover more about stitching footage from a wide range of camera rigs using CaraVR for Nuke, featuring production workflows from from VRPlayhouse and Zachary Cole. 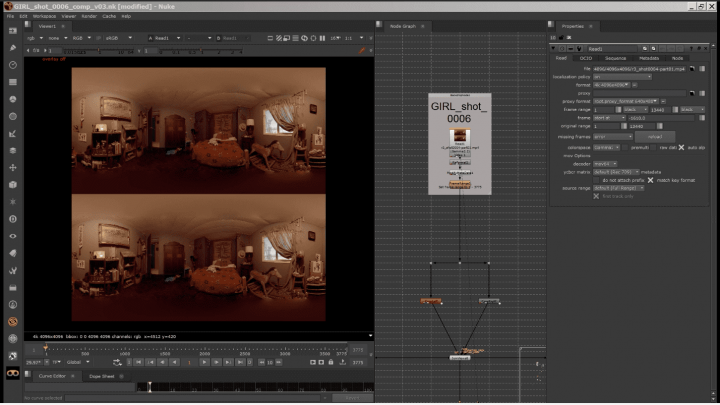 Learn more about the ins and outs of Stereo Stitching in CaraVR for Nuke using production workflows from Keith Kolod, Ryan Cummings, and VRPlayhouse. 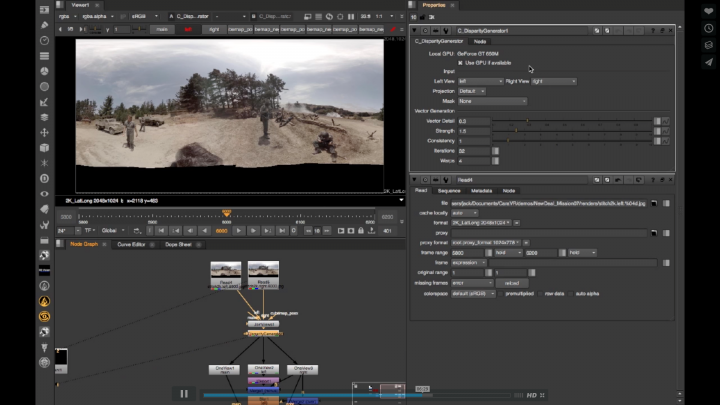 Uncover the best approaches for applying Nuke tools and compositing workflows to 360 footage with CaraVR in these tutorial lessons. Learn tips and tricks for 360 video corrections with CaraVR for Nuke, including tweaking your stitch, rig removal, and stabilization.